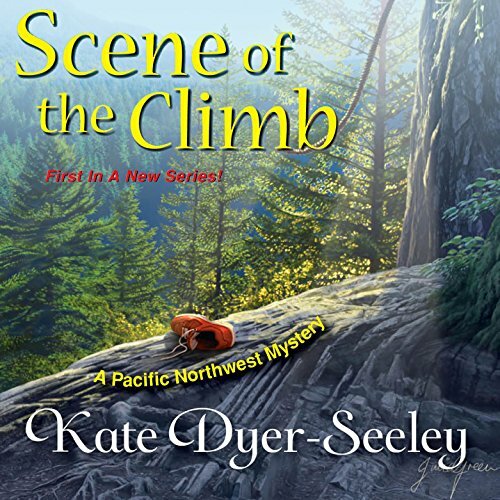 ©2014 Kate Dyer-Seeley (P)2014 Audible Inc.
Meg bluffs her way into writing for Northwest Extreme magazine, passing herself off to editor-in-chief Greg Dixon as an outdoor adventure enthusiast. Never mind that Meg's idea of sport is climbing onto the couch without spilling her latte. So when she finds herself clawing to the top of Angel's Rest - a two-thousand-foot peak - to cover the latest challenge in a reality TV adventure show, she can't imagine feeling more terrified. Until she witnesses a body plummet off the side of the cliff.